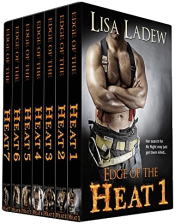 Six full novels and one novella that follow 4 couples through massive upheaval. Somehow, they still find love, calm, and happiness, through the suspense. She wants to marry my brother. I want to marry her. I’ll settle for a fake-engagement. But I won’t give up until I win… for real. I’m Harry, the better brother – even if I’m the black sheep of the family. Amber’s my brother’s ex. William broke her heart. Now I’m taking over. I can love her so much deeper than he. Bring her to ecstasy with my touch. 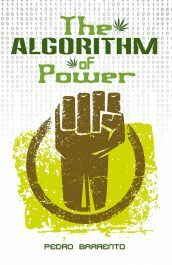 Split between the 21st and the 24th centuries The Algorithm of Power is a new type of dystopia. One in which the future that awaits us is not democratic and where the government has no use for torture, gulags or a secret police – because no one even notices there is a government. Welcome to the reign of software! The war raging in the South seems a remote danger for seventeen-year-old Diamond Gillon until her home is brutally attacked. 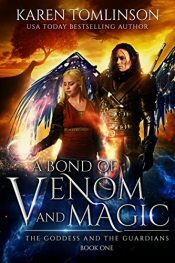 Catapulted into a terrifying new world where legendary beasts arise, magic is condemned, and half-blood fae like her have no rights, Diamond is inexplicably drawn to her saviour. 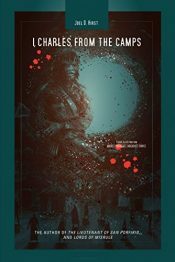 But Commander Hugo Casimir is a ruthless elite guard who will murder her own people for magic. 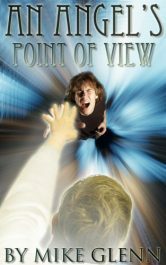 When demonic spirits jump the veil between the physical world and the spiritual world, attempting to destroy the soul of potential spiritual warrior Scott Green, God allows Scott’s guardian angel, to step in and provide divine protection. The cast of the Recreative Theatre Company meet for their end-of-season dinner and each relates a sexual encounter which has made an impression in their life. Philadelphia teenager Joni Margulis and her best friend Kelly Grebe don’t know where in the world they are. Or even which world. Three days ago, Joni convinced Kelly to sneak into her parents’ lab where they discovered something astounding: namely, that their world is but one of many, extending in bubbles all around them. Joni’s dad sent her a transmission across time. And his advice was to run. Charles Agwok never asked to come into the world as a poor black African on the most terrible of continents. It seems especially unfair to him that it is a matter of chance whether he will sleep in a bed, find a job, marry, or die of hunger and disease. Yet although he never asked for his fate, now he must somehow find a way to survive it. A top government research scientist and his assistant go missing, and Jack Jago goes undercover, posing as a lone fisherman, where he’s at home on the water and busy gathering samples and intelligence. One evening a ship in port weighs its anchor, revealing the body of a young seaman. 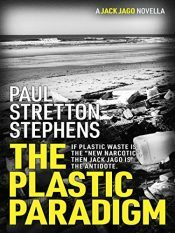 His killers had tied him to a link in the anchor chain, and now they’re after his contacts, but why? 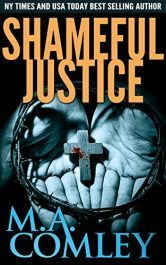 Greed is a powerful motive… Lorne’s team are up against the odds, and somebody is restricting Lorne’s usual method of solving a case. Tick tock… with only 24 hours to raise a vast sum of money to satisfy a kidnapper’s needs, Lorne is forced to seek the assistance of her husband — a former MI6 agent — and a close friend she has turned to before. 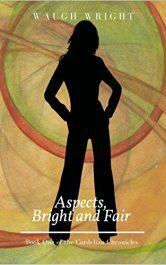 Posted in free ebooks, Romance, Science FictionTagged free ebooks, Romance, Science FictionBookmark the permalink.